One of Apple's top interface talents, frogdesign veteran and UI Design Manager Chris Weeldreyer, just jumped ship. And he's paddling straight for the muscular, Poseidon-like arms of Mark Zuckerberg. 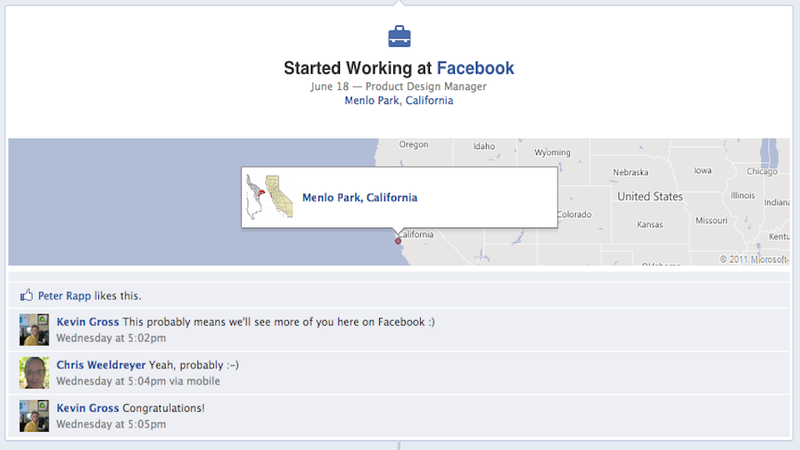 Is Facebook about to become beautiful? He is listed as an inventor on several Apple Inc filed patents including iWeb for iPad, multi-touch and gesture related inventions, as well as a number of security related patents. His LinkedIn lists his specialties as: Industrial Design, Interaction Design, User Interface Design.